When it comes to life insurance, there are certain expectations placed on it. Each insurance company will strive to meet these expectations. Then many will go a step beyond this. They will try to produce insurance packages that have great options in them. These options are often used for competition purposes. They can draw customers to the insurance company. While at the same time being beneficial to those who are going to opt for them. Every insurance company will take a different approach. They each have different ways they offer their products. Some will take a basic and simple approach. Others will offer detailed packages broken down into different versions. Great-West Life has taken the simple approach. 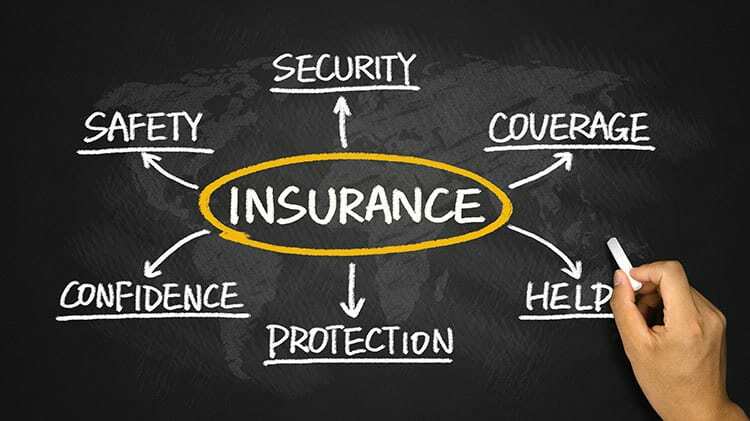 They offer all the major types of insurance packages. They provide the basic details of what these are. Then they rely on contact with advisors to discuss the specifics. Another approach they use is to provide a great deal of information. It is information about their performance. It is in regards to some of the life insurance packages that they offer. Great-West Life has not attached a specific brand name to their term insurance. They offer the basic term life insurance. It is simple and straightforward. The company offers a ten or twenty-year term for this insurance. They provide the option to upgrade the insurance to another type if required. The benefit of this will be not having to answer more health questions. The premiums for this term insurance policy stay the same during its duration. Having just a simple form of term life insurance to consider has its advantages. Sometimes it can be difficult trying to decipher what an insurance package offers. It is not a problem with this term life insurance from Great West Life. Instead, the interested person can focus on what their needs are when it comes to life insurance. Then they can apply these needs against what this term policy insurance is offering. Again this is another important version of life insurance. Once again Great-West Life has kept it simple by offering one version of this type of insurance. It is a type of insurance that one can grow to have a cash value to it. Many like this type of insurance because of this extra benefit. The benefit is being able to receive dividends. This option includes to having the security of life insurance. The insurance that is for the beneficiaries. It the even of the death of the insured. The reason it’s participating is that it involved other insureds. There are others who have taken out this type of insurance. A part of all the collected premiums goes towards investments. It is from these investments that the insured receives the dividends. The insured has some options for these dividends. Some like to use them to pay for their premiums. Others use them to buy extra insurance. Then there are others who just like to withdraw them as cash. Or, leave them in the policy to increase the value and earn interest. Great-West Life likes to be transparent. At least about the investment part of their participating life insurance. They have made public many supporting documents. These documents show the type of investments made. It also shows the different types of returns on them. It is important information. Applicable to that want to have life insurance combined with some secure investment opportunities. This type of insurance is also investment based as well. It has the two in one advantage. There is the standard life insurance aspect of it. Universal life insurance provides security for the insured. They know that a specified amount of money is paid to their beneficiaries. It would be at the time of the insured’s death. At the same time, the other advantage is being able to produce extra money. The investments in Universal life insurance can be a little riskier. But, they still have good security to them. The risk comes with choosing the different investment options. The risk comes down to making the right choices in what to invest in within the policy. Great-West Life has a variety of different investment options. These are within their Universal Life Insurance policy. This is so there is flexibility. It allows the insured more control over what they want to invest in. This type of insurance requires more intense thought. It is for those that don’t mind taking the time to focus on wealth building for the future. It is not for those who get overwhelmed with too many options. If one studies the options, they become more familiar with them. It then becomes easier to make some choices. Some of the choices may include a daily interest option or a guaranteed interest option. It is the flexibility that comes with this insurance that many find appealing. Great-West Life has managed to keep it simple. They have done this without sacrificing any of the important components. Referring to the components of Universal Life Insurance. 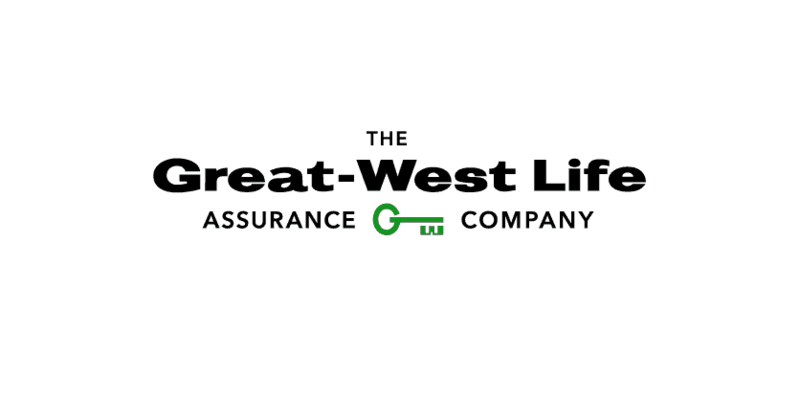 Great-West Life has chosen to focus on educating life insurance consumers. They have provided a lot of support to help insurance buyers decide which is the best package for them. The best choice is dependent on the needs and lifestyle of the buyer. There are two important factors when it comes to life insurance. One of these is which package to buy. The other is how much insurance to buy. These are individual components. One should not rely on what others are buying as their needs may be different. Life insurance has extra options that come with them. It is an important aspect of the insurance. Some of the options are just not applicable to an individual. So, that particular policy may not be the best choice for them. It is all the variables that come with life insurance that make it important. So one needs to shop for it in a responsible manner. By not rushing and becoming informed it is easier to make the best choices.